It you go back a few posts you will see that I have been pretty sure recently that creative visualization (through drawing, sketching, doodling, painting, finger painting, etc.) 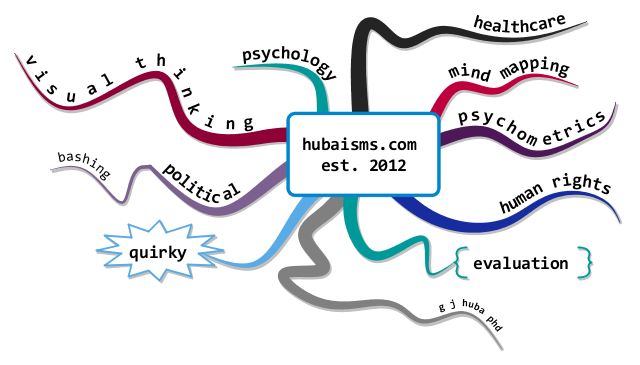 has a strong link to creative organic (Buzan-style) mind mapping. I don’t consider myself “artistic” in the traditional sense although I have been drawing a bunch of inky squiggle marks, cartoons, and emphases in my notes for as long as I can remember (back to elementary school 55 years ago). When I was in college I sometimes felt overwhelmed by the “pictures” I had doodled on my notes in my math and science courses and recopied the notes so that others would not see the open pages of my notebook with the doodled smiling faces, arrows, “middle fingers,” large letter expletives,” dollar signs, Greek letter shortcuts (in my profession I have an affinity for the Greek letter psi 𝚿 used as psychology, and the Greek letter sigma 𝝨 used in statistics to signify the sum of numbers and in my notes next to summations I make), traffic lights, stop signs, and lots of different kinds of squiggles and arrows. I also draw lots of cartoon faces that look nothing like anyone I know. On a typical page of my notes two-thirds of the page is usually covered with cartoony figures and symbols and I begrudging print in some of an outline of what is being said along with color annotations. My typical notes use at least three colors. Yeah, but my artistic ability still stinks. 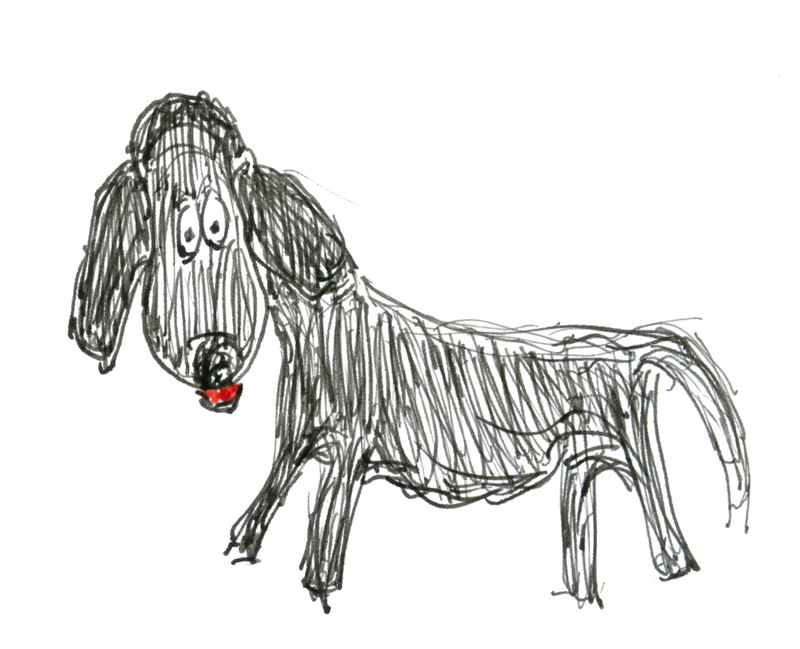 Can’t even draw my dog so that she will look like my dog but I do know that any cartoon figures in my notes that look anything at all like a black dog are my beloved Newfie. Deborah Putnoi’s book The Drawing Mind shares much with the organic mind mapping theory of Tony Buzan. 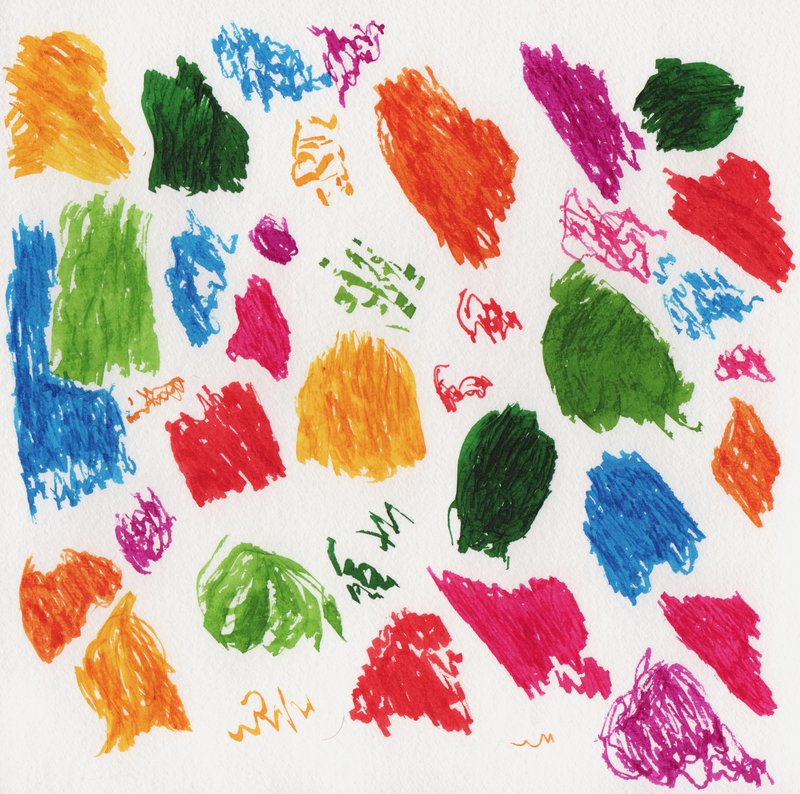 There is an emphasis on coding information in multiple channels (as in her exercises in drawing scents and sounds), using visual thinking methods, employing emotionally meaningful symbols, and not worrying about “photographic” drawing. Putnoi’s approach is on meaningful, creative, visual coding of information. She emphasizes the process of coding information that may not be visual into visual symbols and grouping those symbols (“marks”) together to create visual meaning. This type of encoding is an important part of visual thinking. If you like organic mind mapping and want to explore extensions that can go far beyond adding some clipart to a computer generated mind map, this book is extremely useful. I see a great degree of complementarity between Buzan’s radiant thinking theory and Putnoi’s theory of coding information into a visual form. Historically, Buzan’s theory has incorporated “hand drawn” (that is creative, personally meaningful) elements since it’s earliest development. 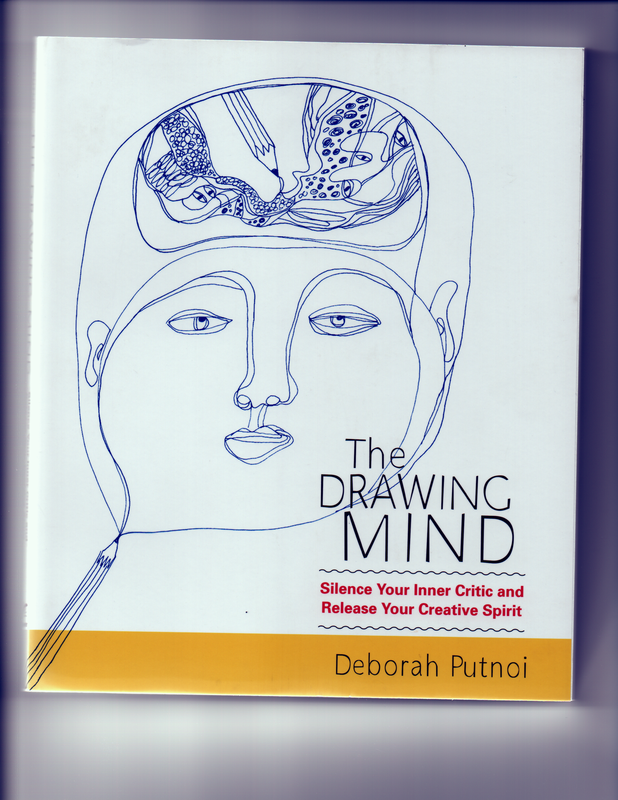 And, the subtitle on Putnoi’s book — Silence You Inner Critic and Release Your Creative Spirit — gets a “four thumbs up” (actually two thumbs and two big toes, visualize signaling that) rating for its significance to both her work on drawing and Buzan’s theory of mind mapping. Highly recommended. And bring your pencil as that is needed to read the book. 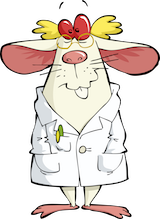 It is my personal belief that Putnoi-type symbolizations may be very useful those in early stages of Alzheimer’s disease and other types of dementia as a way to code and save visual information and potentially express this information to others. But that is my hypothesis, and whether it is true or not, Ms Putnoi’s book is an exceptional one that teaches some critical skills in visual thinking through a series of “exercises” or studies of process.. Available at major Internet book sellers.